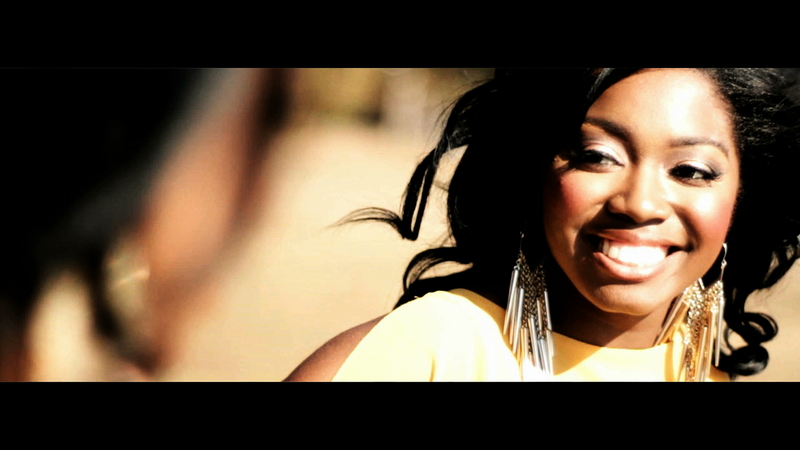 Earlier this year, our own Keia Johnson signed on to perform with the Great American Steamboat Company. 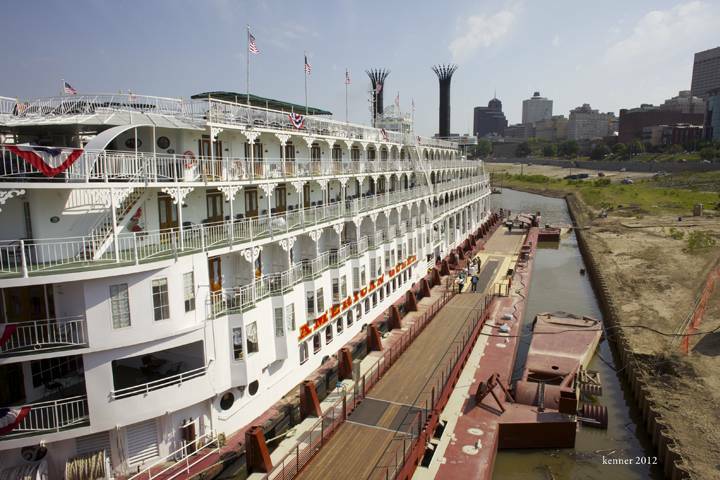 The company, which owns Memphis’ own American Queen steamboat, features luxurious steamboat cruises through America’s heartland. Johnson is now a featured performer with the company, performing in multiple shows, covering everything from great Hollywood hits to old Memphis classics.